Danielle was born and raised in the small Kansas town of Americus. After observing several therapists in high school Danielle quickly learned she wanted to pursue a career in Physical Therapy. 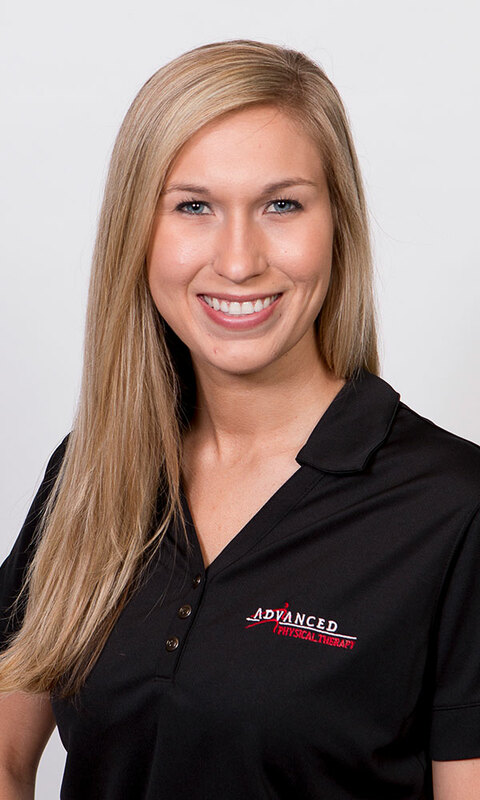 Danielle’s approach is a combination of manual therapy and exercise to maximize the patient’s ability to achieve prior levels of function and return to what they love. In her spare time, Danielle enjoys outdoor activities, gardening, and spending time with family and friends.